The Blank Slate (2002) is about the huge role that evolution and genetics play in making us who we are. 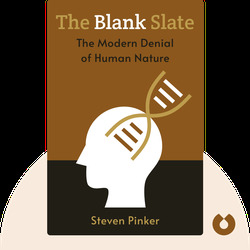 Steven Pinker makes a strong case against the belief that everyone is born a blank slate and influenced only by their upbringing, arguing instead that biology is a far more important factor in shaping our behaviors and personalities. 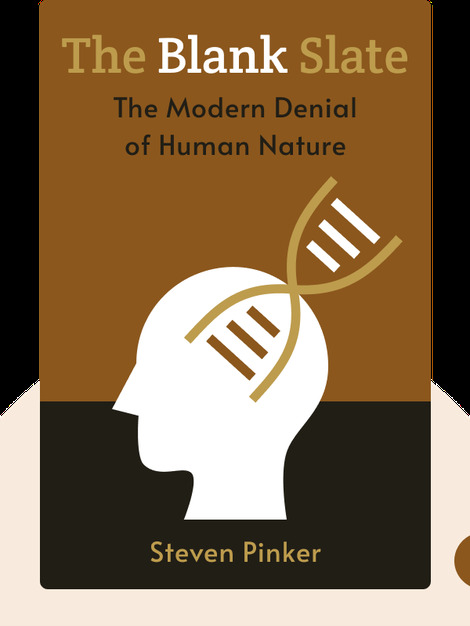 Steven Pinker is a cognitive psychologist and one of the world’s most renowned writers on language, the human mind and nature. Pinker has won numerous awards from organizations such as the American Humanist Association and has been included in Time magazine’s “The 100 Most Influential People in the World.” Pinker is a professor of psychology at Harvard University, and his influential books include The Language Instinct, How the Mind Works and The Better Angels of Our Nature.